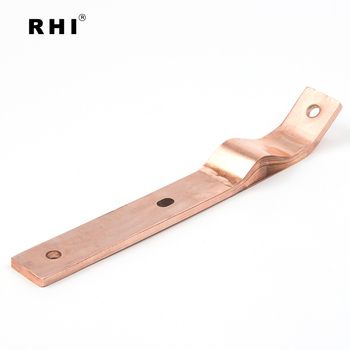 RHI can provide high quality copper busbar and customer first. 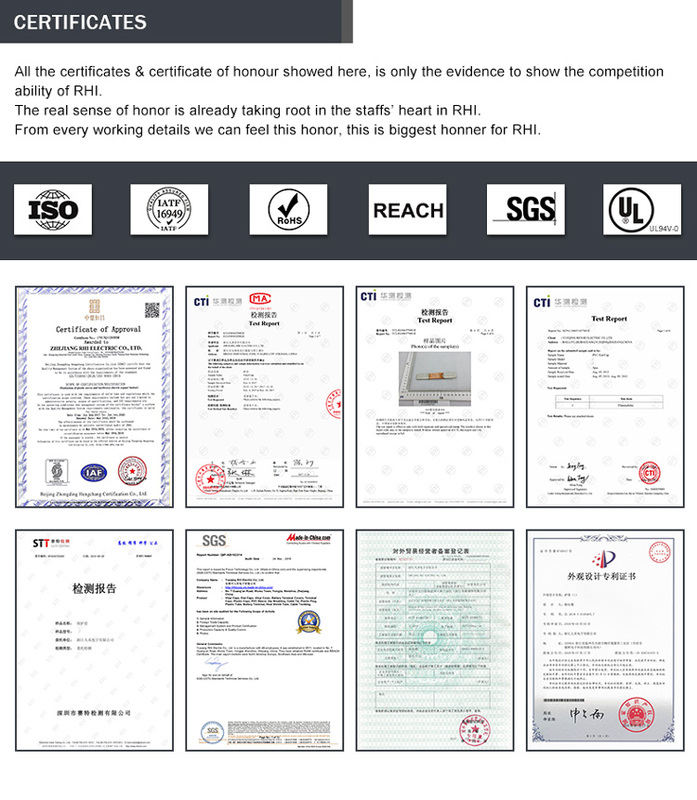 RHI is specialized in producing flexible busbar connection, solid copper busbar and aluminium busbar. 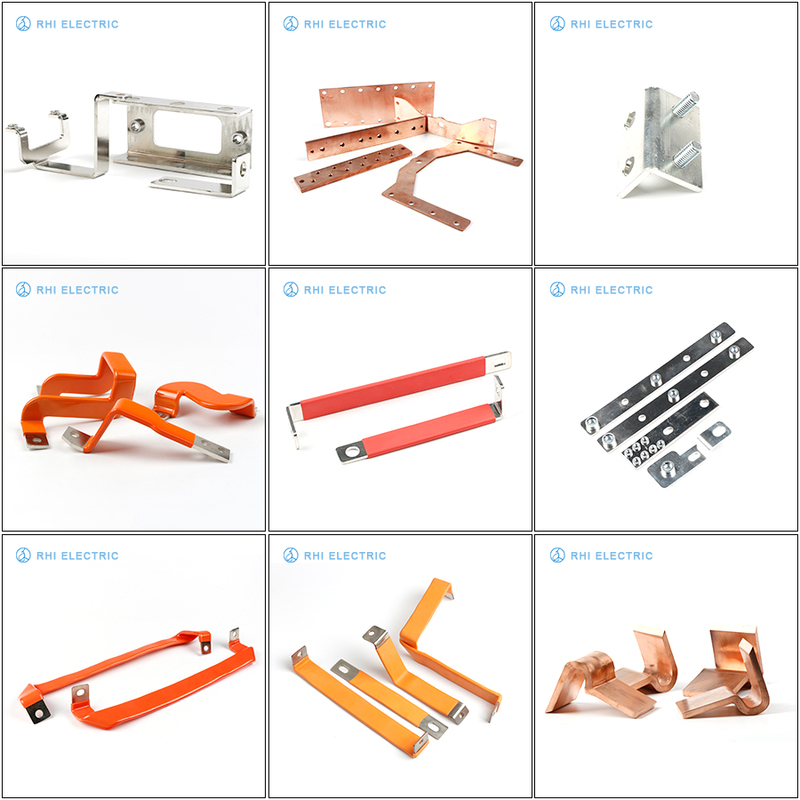 RHI can produce copper busbar as your requests. Please send us your drawing for our reference. 1.Perfect management systems: Implement ISO9001 & IATF16949 and provide PPAP document. 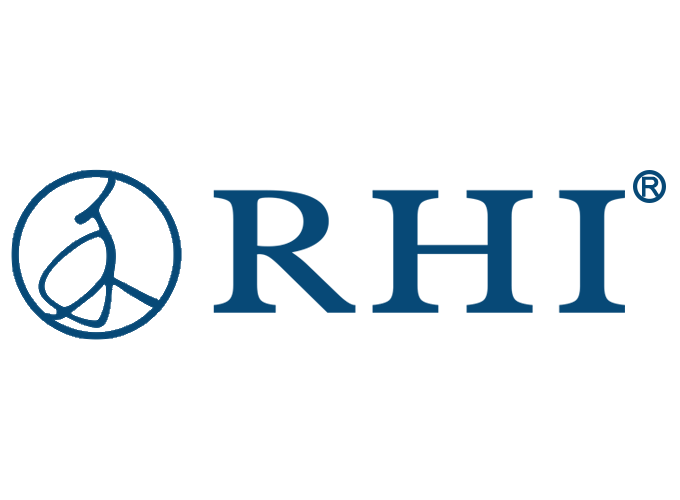 2.Professional sales team:more than 6 year export experience and 24-hour service line to meet customer’s need. 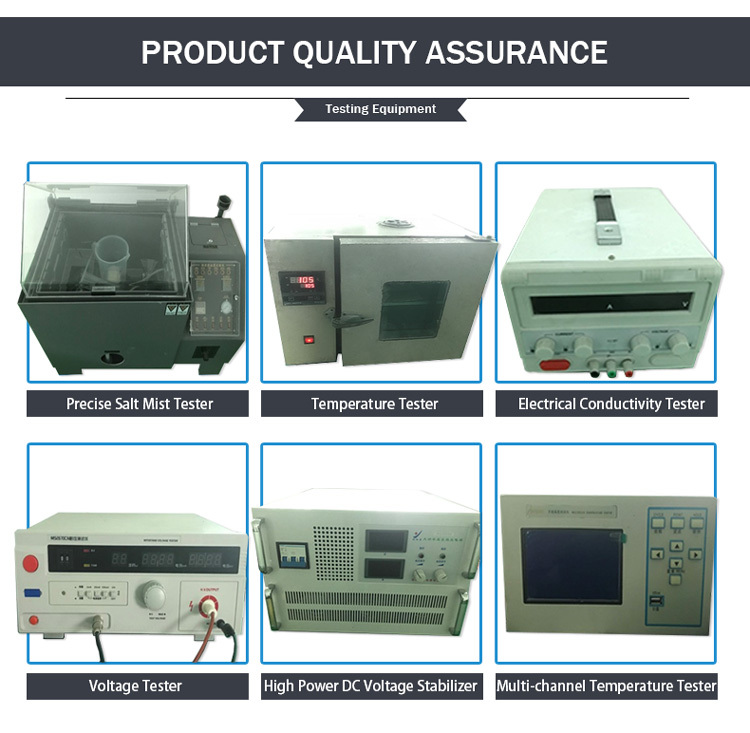 3.Premium quality:test from raw material to packaging and many advanced testing equipments,like temperature tester,electrical conductivity tester. 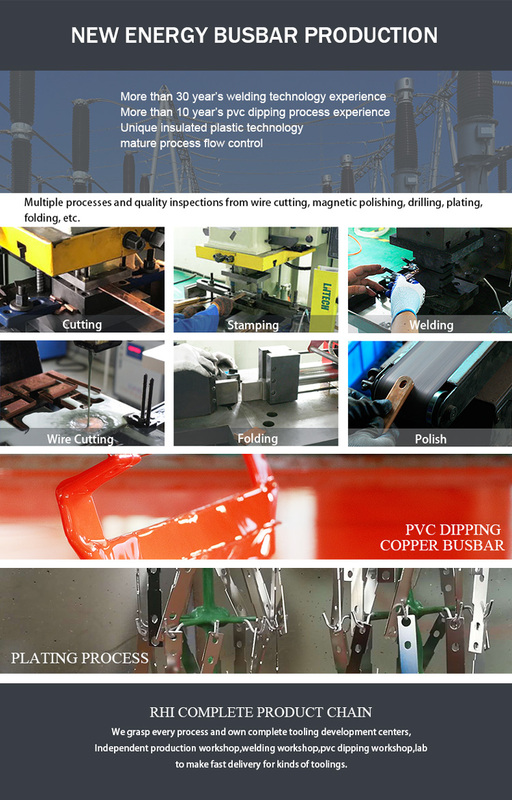 4.High production efficiency and low cost :10 year experience of production and complete production chain. 5.Highly intelligent production workshop: robot production line and high-precision machines. Contact usfor more details about price, packing, shipping and discount.